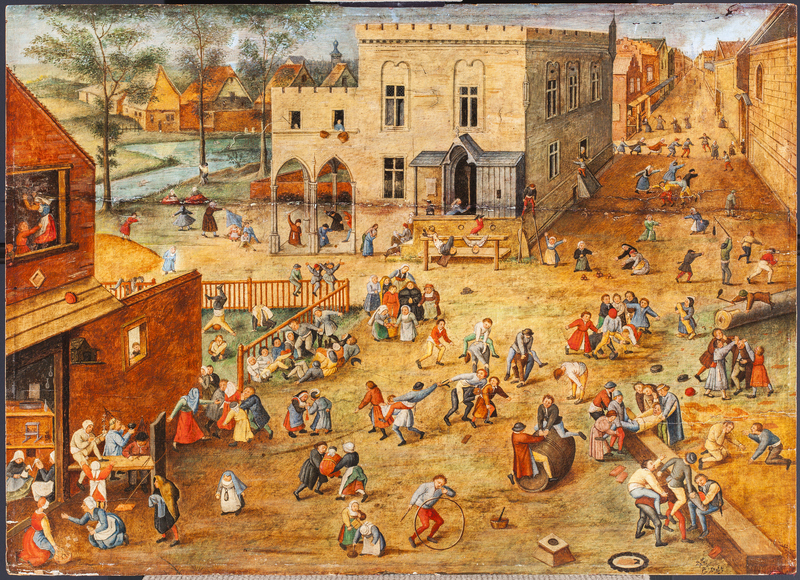 An interesting Pieter Brueghel II painting came to our attention in late May of this year. 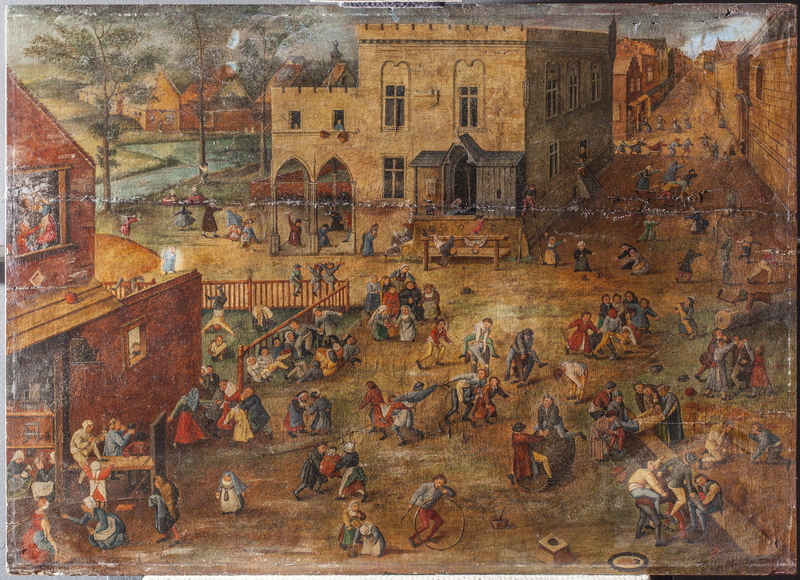 Listed as “PIETER BRUEGHEL (attr. a)” in the June 1, 2016 auction catalog for the Genoa, Italy auction house Wannenes, this small 18 cm tondo work leapt from the catalog pages with its delicate brushwork and exacting execution. 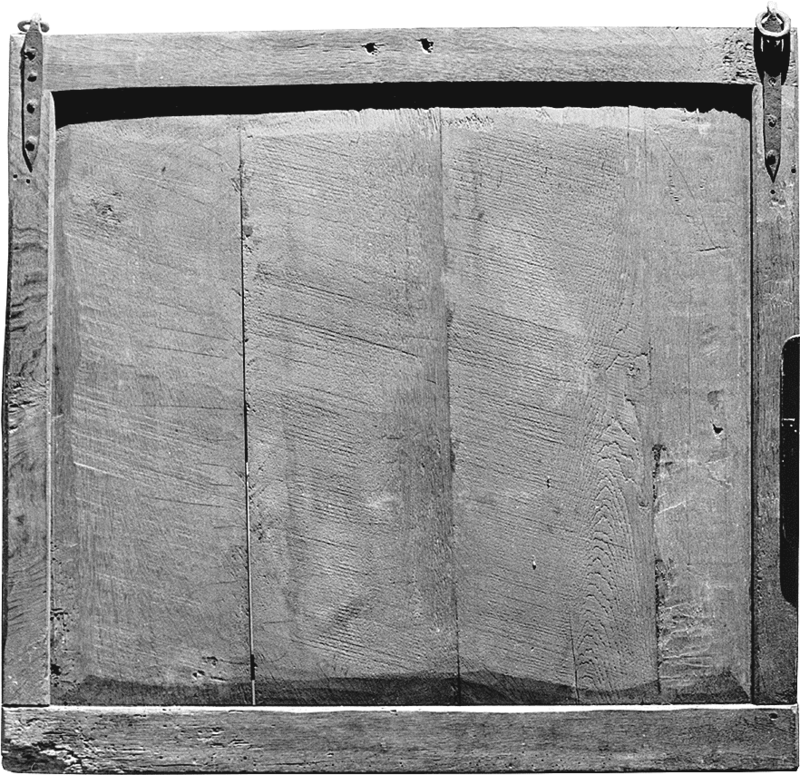 The work had an estimate of only €1,600 – €1,800, yet shimmered from the catalog pages. Details such as the delicate red thread winding around the pants of one of the peasants was a clear sign that this work should not simply be attributed to Pieter Brueghel II, but was likely an original work by the artist. A quick review of Klaus Ertz’ catalog raisonne of Pieter Brueghel II showed that other similar works were painted by the artist and his workshop, but this clearly escaped the notice of the seller as well as Wannenes. The day of the auction arrived, and when the lot (number 504) was put up for bid, prices quickly skyrocketed beyond the paltry estimate. Within a minute bidding was already over €30,000. 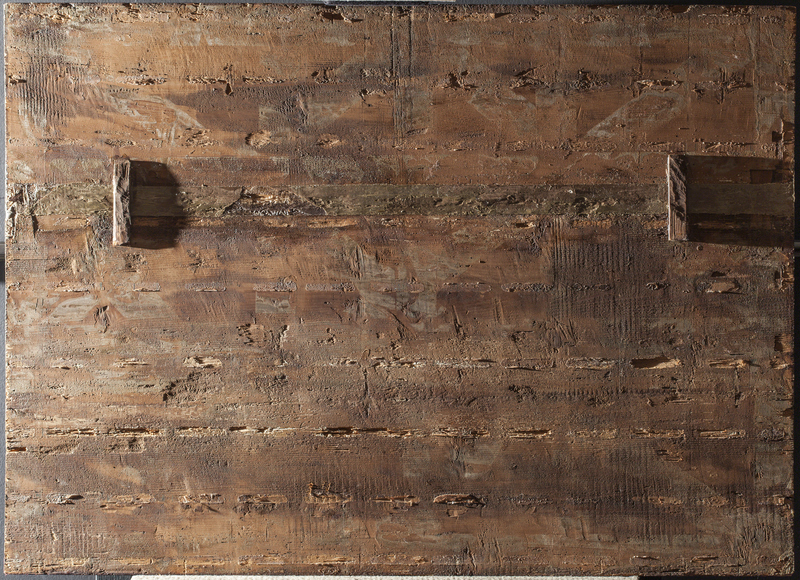 The auction ended with the work selling for approximately €68,000 (€74,400 with buyer’s premium). 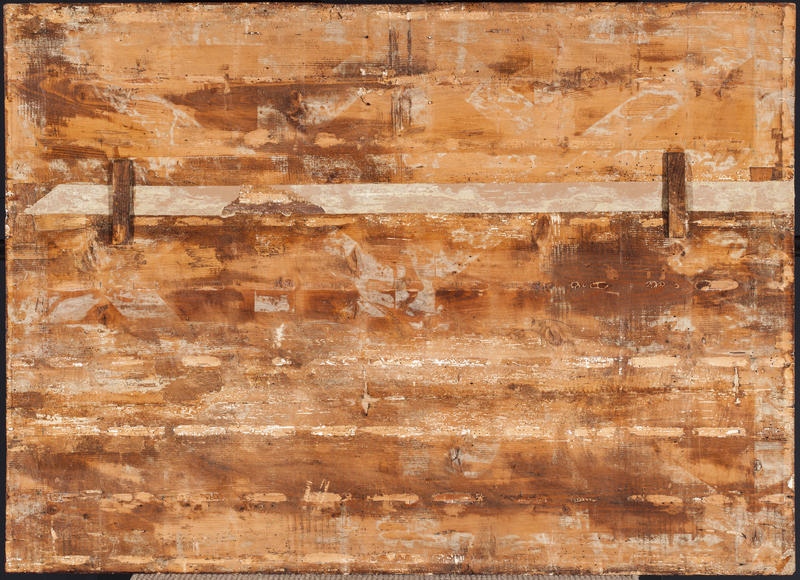 We wondered how soon we would see the work at auction again, this time with a much larger price attached. It didn’t take long for the work to reappear. Scarcely more than three months after the June 1 auction, the work has appeared again, to be sold by Dorotheum in Vienna on October 18, 2016. In a new frame and with a certificate of authenticity from world renowned Brueghel II expert Dr. Klaus Ertz, the work now carries an estimate for €180,000 – €220,000. 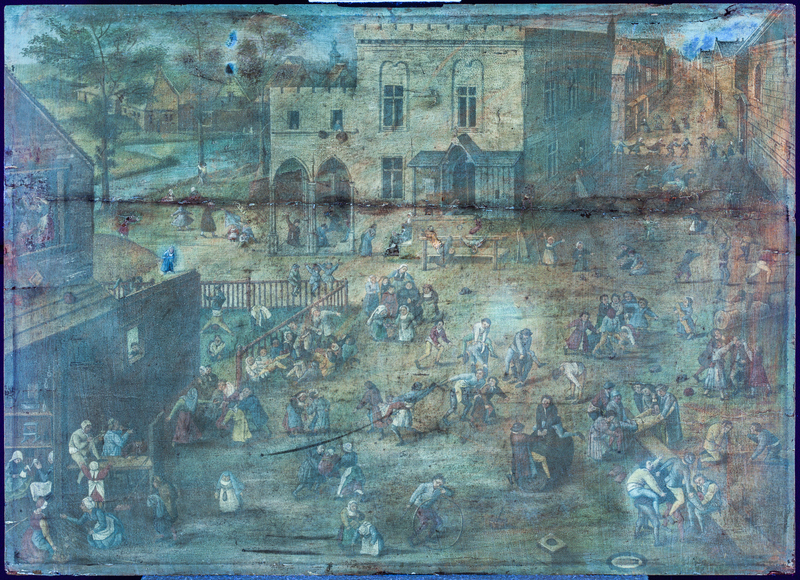 In the intervening moths the painting appears to have undergone cleaning, with some of the paint loss evident in the Wannenes version corrected and the overall work removed of centuries of grime (see comparison of images below). Congratulations to the initial buyer who will likely be able to turn a tidy profit of €100,000 or more, depending on the final sale price. This is another classic example of how cleaning a painting, fitting it in a handsome new frame and, most importantly, authentication from Dr. Klaus Ertz can transform the value of a Bruegel II.